Click HERE for Avalon Yacht Accommodation rates and booking info. If you are craving the sea air, the call of the sea gulls and the sway of the swell, then Avalon Yacht is certainly what you have been searching for. Manned by two crew members, this 35-foot yacht accommodates eight guests in four double cabins with two bathrooms. Both bathrooms have showers. Service is self-catering, and the well-equipped kitchen is ideal for light freshly caught meals. Whether you’re in it for the sailing, fishing or purely for the experience, one can be rest assured that the Avalon Yacht and crew will not disappoint. 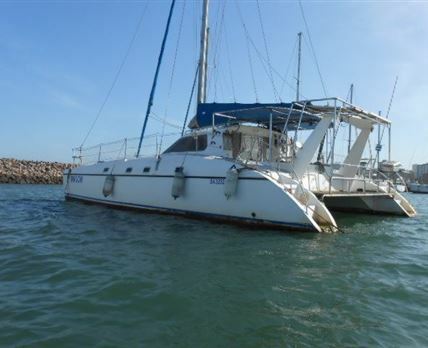 The yacht is able to operate the north coast, Maputo, Madagascar and a number of sailing and fishing charters. The Yacht comprises four double cabins and two bathrooms with showers. There are two crew members. 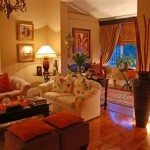 More Accommodation choices | Add your Accommodation to MyDurban for free.